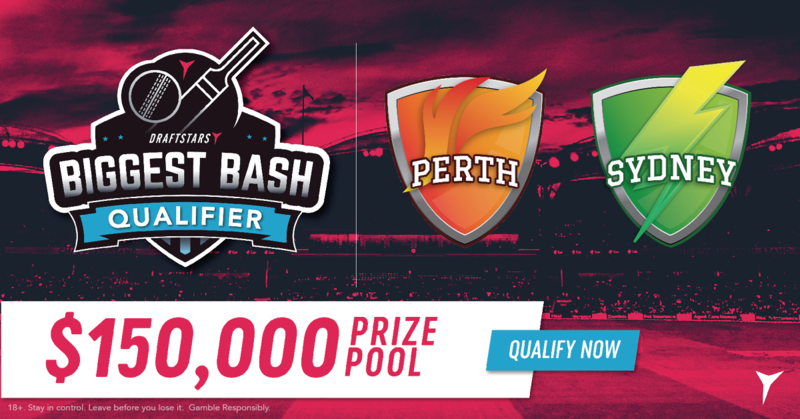 BBL08 heads back to Perth on Monday night where the Perth Scorchers will host the Melbourne Renegades at Optus Stadium. Get our market-leading cheat sheet for the match and check out our favourite fantasy plays! 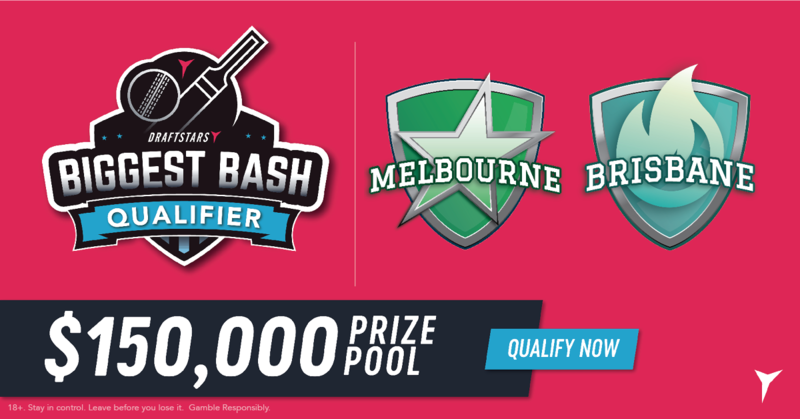 BBL08 returns after a brief hiatus with the Melbourne Stars hosting the Brisbane Heat at the MCG. We are proud to reveal our latest improved cheat sheets and present our favourite fantasy tips for the must win game! BBL08 heads out west for Thursday night with the Perth Scorchers hosting the Sydney Thunder at Optus Stadium. Check out our fantasy tips and you might be the next qualifier to the Draftstars Biggest Bash! 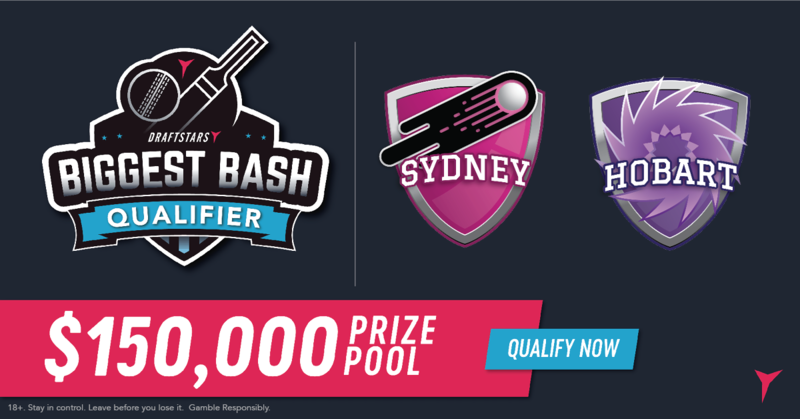 The second match in Wednesday’s BBL08 double header sees the Sydney Sixers host the rampaging Hobart Hurricanes at the SCG. With a Draftstars Biggest Bash golden ticket up for grabs, we give you a head start with out cheat sheet and favourite plays! 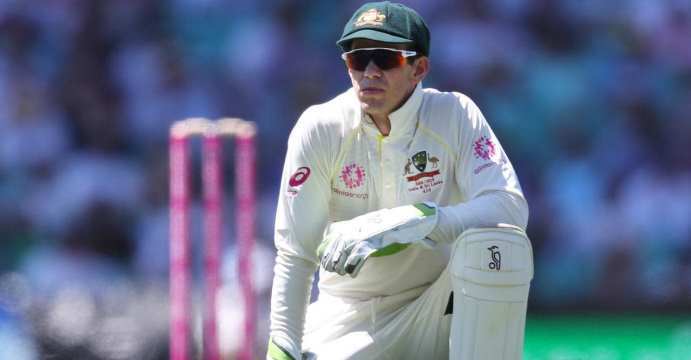 The first of a two match Test series between Australia and Sri Lanka will get underway this Thursday at Brisbane's Gabba, in a day/night Test. Both sides enter the series having lost both of their last 2 Test series. 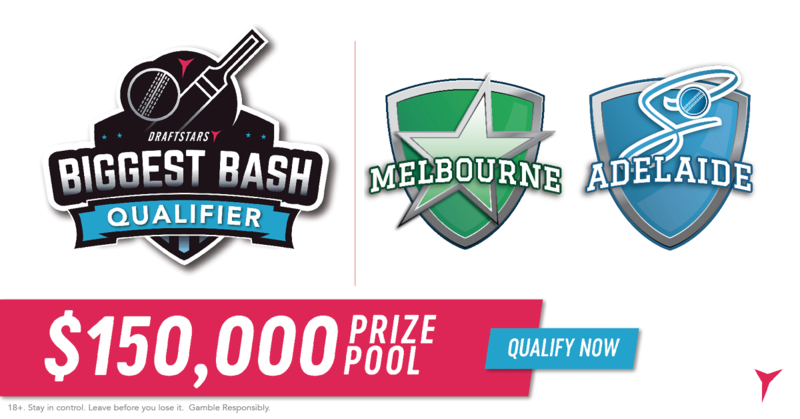 The first match in Wednesday’s BBL08 double header is in Moe, Victoria at Ted Summerton Reserve where the Melbourne Stars will host the Adelaide Strikers. Check out our preview for our favourite fantasy plays and cheat sheet! BBL08 heads back to Sydney on Tuesday night with the Sydney Thunder taking on the Melbourne Renegades at Spotless Stadium. We serve up our favourite fantasy plays and cheat sheet in our regular preview!